Pablo Espinosa. Un actor foarte bun.. HD Wallpaper and background images in the Violetta club. 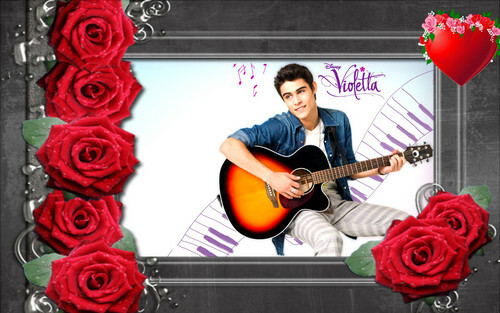 This Violetta fan art might contain concert, guitarist, and guitar player.